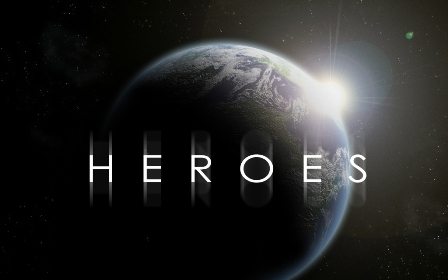 Heroes are not given this name because they are strange creatures that have supernatural power. Heroes are exactly the same like us, but the main difference is that they insist on achieving their goals in this life regardless of the hardships and obstacles that they may face on their way to success. Having different health problems which are really difficult and being surrounded by many problems does not affect them and does not also prevent them from achieving their goals. We usually give up when we face things like that and there are even some people who decide to commit suicide and take their own lives because they fail to achieve what they want and suffer to get rid of the problems that they have. 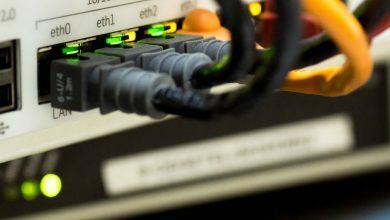 Heroes can be found in different aspects of life and there are different fields in which you can find unique persons who exert a huge effort to overcome the problems that they face. Those heroes do not give up and do not allow the hardships or the problems that they face to control them and lead them to failure. For these reasons, the persons who are presented here deserve to be admired and to be called heroes because they succeeded in doing what others usually fail to do. They insisted on making their dreams come true in spite of what they suffer from. 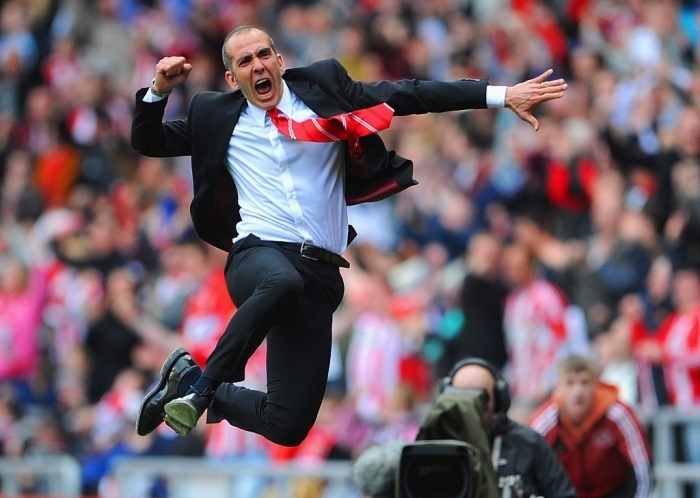 Here are top 10 astonishing and unexpected sporting heroes. He was a British athlete and the 1st man in the United Kingdom to win a gold medal in the men’s 50 km walk at the Summer Olympics in 1960. 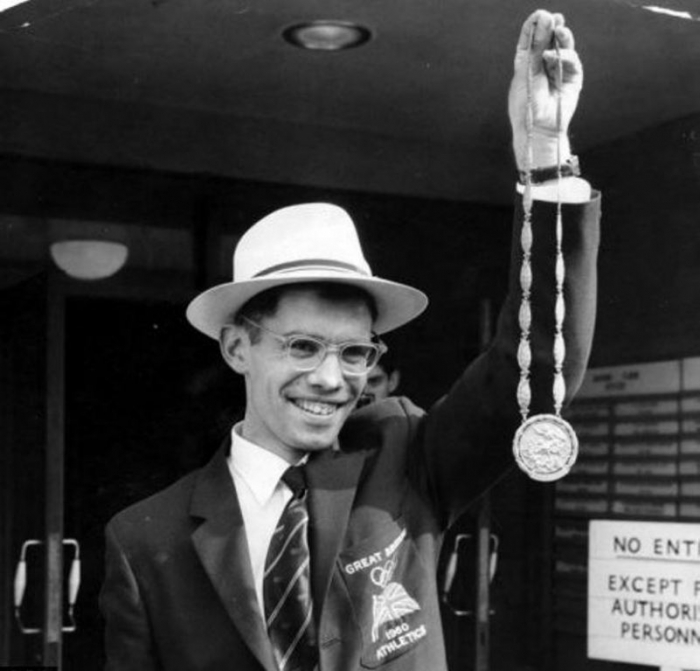 In fact, walking is not Donald Thompson’s original sport as he was a runner but because he injured his Achilles’ tendon, he decided to stop running and turn to race walking. He is a former professional football player from the United States and played as a defensive lineman in the National Football League (NFL). His large size and heavy weight did not prevent him from showing a unique performance while playing. 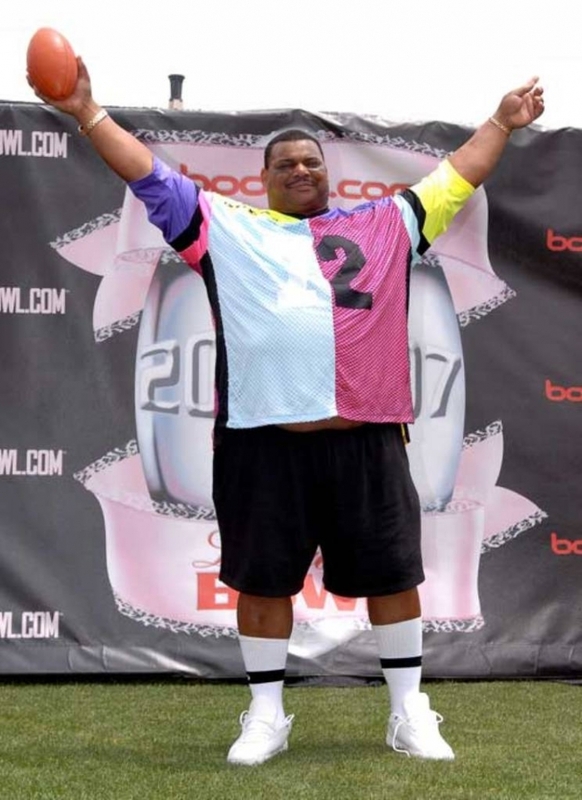 The large size is the main reason behind calling William Perry “The Refrigerator” or “The Fridge”. He is 1.88 m (6 ft 2 in) tall and weighs about 152 kg (335 lb). He is an Italian former professional football player who succeeded in changing his character. He was known as a bad player for his aggressive way while playing that made him banned for 11 matches in 1998 after pushing a referee called Paul Alcock. What is really astonishing is that in 2001, he was awarded by FIFA and received the FIFA Fair Play Award for showing good sportsmanship during playing as he stopped play and refused to score a goal when the Everton goalkeeper Paul Gerrard fell on the ground and was injured. She is a sprinter and the only female athlete from Iraq to take part in the Athens Olympics. She succeeded in clearing all the obstacles on her way to the Olympics. The country in which Ala’a Hikmat lives suffers from many problems that made her spend her youth escaping from bombs and bullets. The house in which Ala’a Hikmat lived was covered with a corrugated iron roof and the track around which she was jogging was full of rubbish and dirt, but nothing of this forced her to give up. He is a former cricketer and his nickname is Sluggo. He is not just a cricketer as he is also a policeman and drives a prison van. 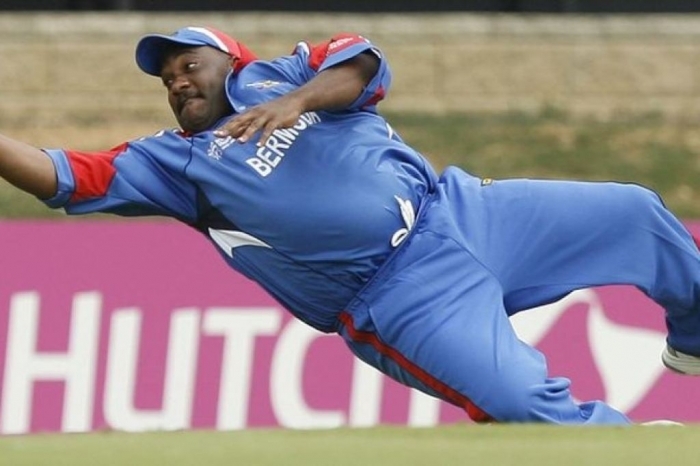 In 2007, Dwayne Leverock weighed about 20 stone which means 127 kg (280 pounds) making him the heaviest and largest player to participate in 2007 Cricket World Cup. Being very heavy in weight did not prevent Dwayne Leverock from playing international cricket. There are also other sports that Dwayne Leverock played such as football at Hull City with Bermudian team Zebras and he also plays golf. She is a Belgian professional tennis player who is retired now. She was ranked by Time magazine as one of the “30 Legends of Women’s Tennis: Past, Present and Future” in 2011 and she was also ranked by Forbes as the 5th highest-paid female athlete in 2010. She decided to retire from professional tennis on May 6, 2007 because of her injuries and returned to playing tennis after about two years. During her retirement, she has become a mother but this did not prevent her from winning at the US Open in 2009 after returning to the sport. She is a unique swimmer from South Africa. 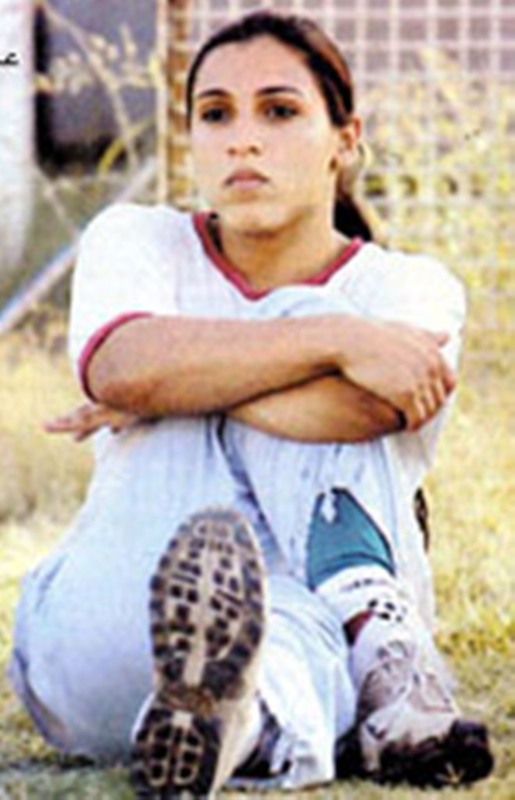 She won several gold medals at the Commonwealth Games and 2004 Paralympic Games. She is also the 3rd amputee to qualify for the Olympics. Natalie Du Toit got her leg amputated below the knee in 2001 after having an accident when she was still 17 years old. 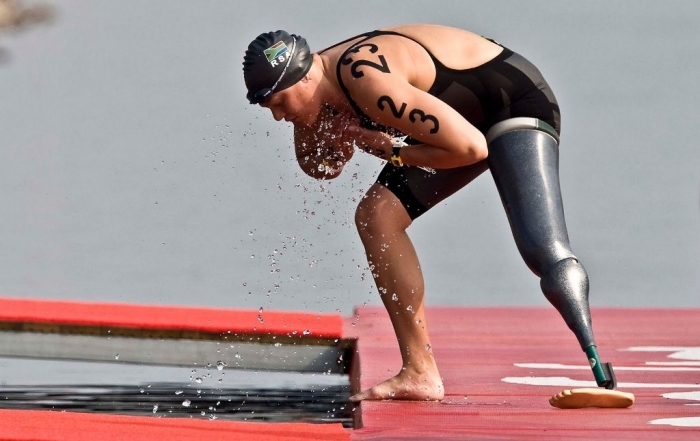 She lost her leg, but did not lose ambition or hope to be one of the best swimmers not just in South Africa but in the whole world. He is a former professional road racing cyclist from the United States. 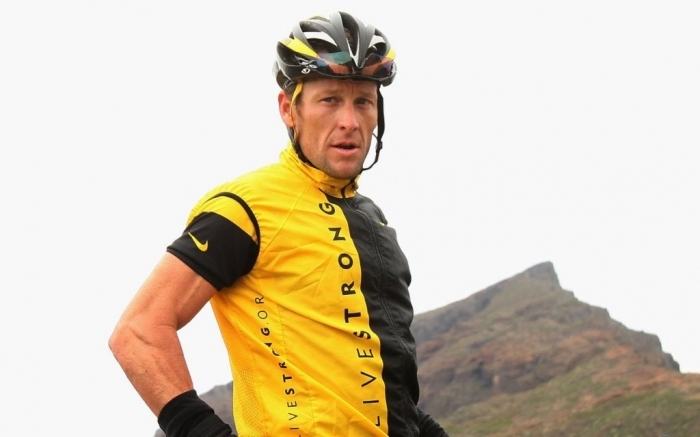 He won the Tour de France seven consecutive times from 1999 to 2005; however this is not the main reason behind making Lance Armstrong one of the sporting heroes on this list. Lance Armstrong was diagnosed with testicular cancer in October 1996, but unfortunately this disease spread to other parts in his body to include abdomen, lungs and brain. After undergoing several surgeries in his brain and testicular and getting heavy chemotherapy, he has become cancer-free. He returned to cycling in 1998 to prove that nothing is impossible. 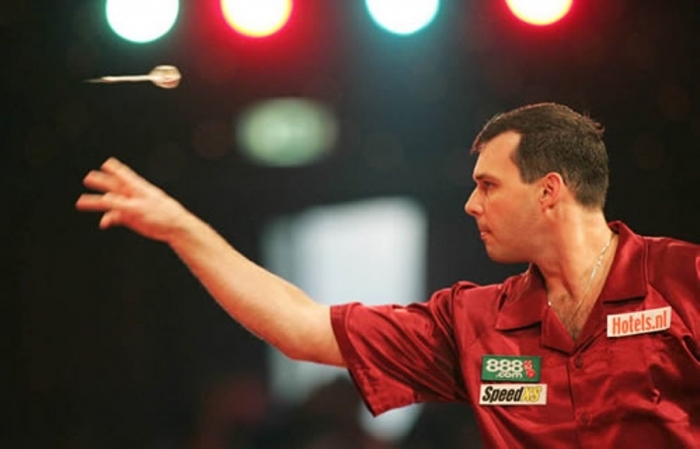 He is an Australian darts player and his nickname is The Deadly Boomerang. He has haemophilia which affects the process of throwing darts while playing and prevents him from bringing his arm back normally like other darts players because of the blood circulation. Although he suffers from all these problems, he could overcome them to be the World Champion in 2002. Practice and regular medication allowed him to achieve his goal. He is a South African sprint runner and is considered to be the world’s fastest runner without legs. Both of his legs are amputated below his knees; however this did not prevent him from becoming a Paralympic and Olympic champion who competes at different events that are held for single below-knee amputees and even able-bodied athletes through using carbon fiber artificial limbs. 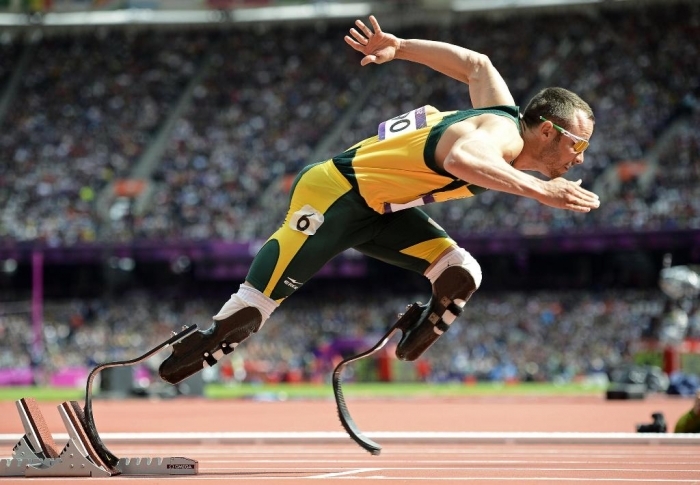 Although Oscar Pistorius is a double amputee, it is always claimed that his artificial legs help him to win and give him an unfair advantage unlike other able-bodied athletes. It is the strong ambition not the artificial legs to be responsible for this great and astonishing success.